Just as the title implies, various flooring materials are designed to prevent sound from transmitting through floors of all types. They also eliminate heel impact noise. 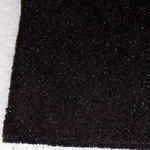 Please feel free to contact our technical support department to determine which product is best for your application. 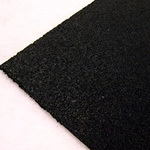 Econotile is the perfect material to control heel impact noise from floor to floor. 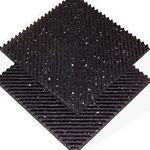 Constructed of open cell rubber bonded to a cellulose/fiberglass backing scrim, EconoTile is the perfect entry level solution to floor to floor sound transmission. 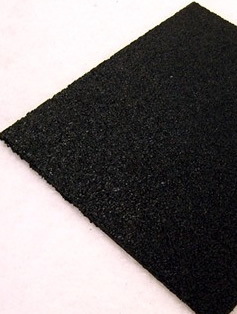 IsoTile is the standard in acoustic flooring materials. Installable in new and retrofit applications, IsoTile is very effective at impact noise control and soundproofing. Perfect under hardwood, ceramic and carpet. IsoTile Max is the ultimate in subfloor soundproofing. With STC-70 and IIC-64, it is the highest performing subfloor tile available. IsoTile Max features grooves cut into the bottom to increase the STC peformance of the product. 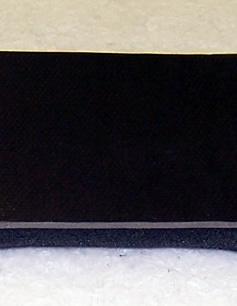 Decoupled floor barrier is the easiest way to introduce sound control to floors. 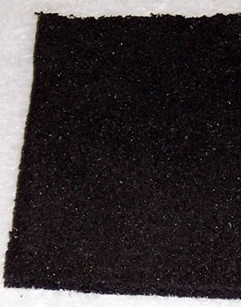 SB-DFB is designed to block airborne sound energy as well as eliminate heel impact noise.